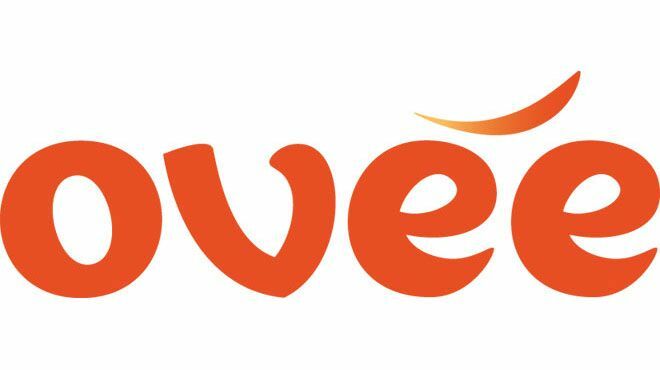 OVEE Embed using default code in OVEE. 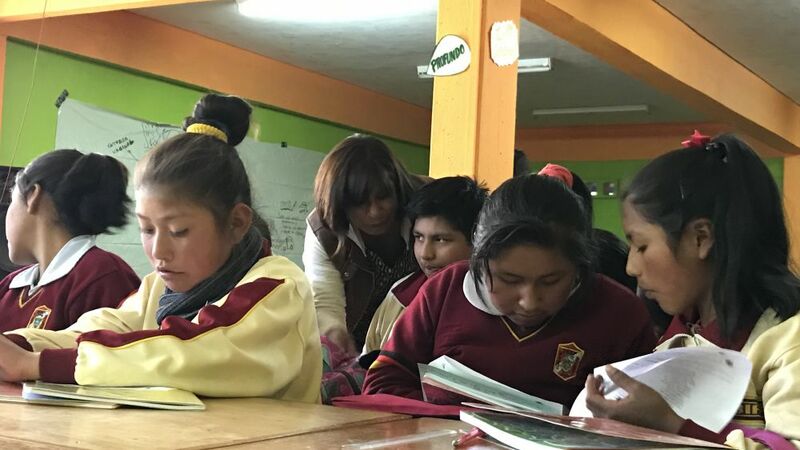 Resources for reproductive health education are scarce in many parts of Peru. When Women and Girls Lead – Peru NGO partners met to brainstorm ideas for producing a new piece of media to advance the campaign objectives of increasing adolescents’ knowledge about sexual and reproductive health, they agreed that there was a need for compelling material to support sexual and reproductive health prevention initiatives. 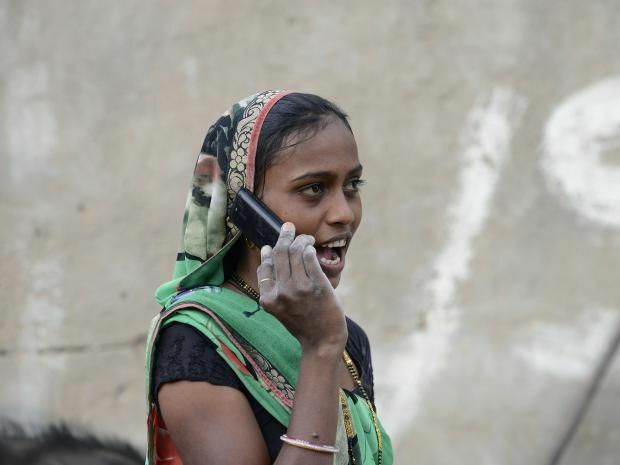 A village in Gujarat, India has banned girls below the age of 18 from using mobile phones. According to the village head, mobile phones are a “nuisance to society” that distract girls from their studies and other chores. Women and Girls Lead Global wants to change that.